Got one signal each for USD/CAD and CAD/CHF on this mechanical trading system again, but I can tell you these fared much better than before! 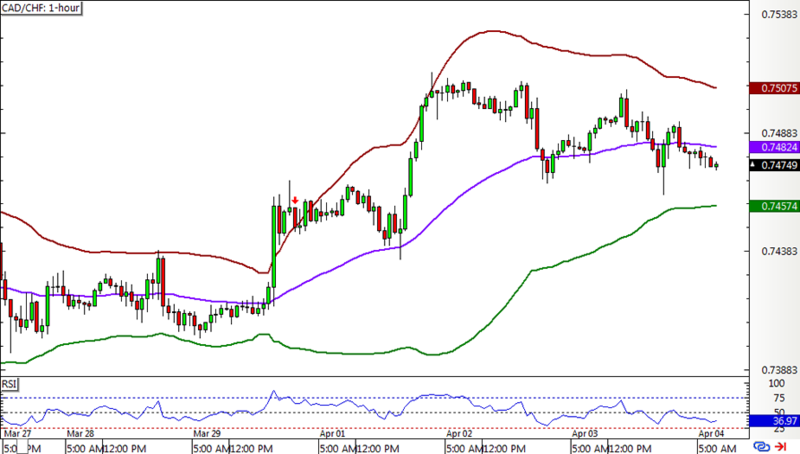 USD/CAD had one short signal after another as price tested the upper band a couple of times while RSI was in the overbought zone. Fortunately the early exit on the first one happened at exactly the same entry price. 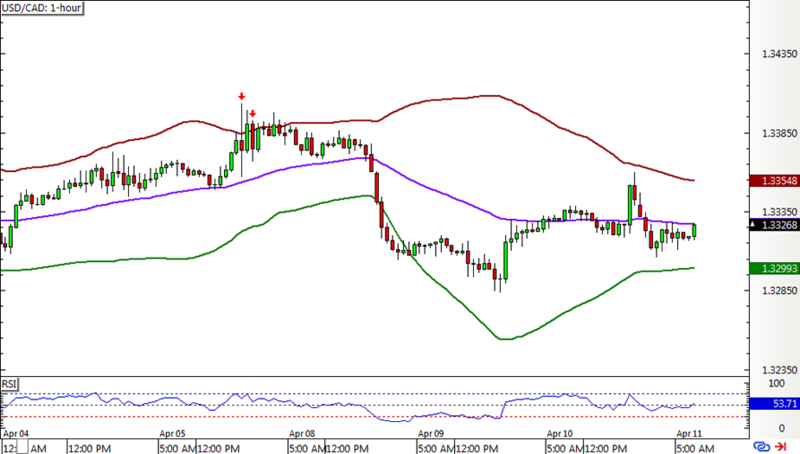 CAD/CHF bounced off the bottom band, reached the middle band and eventually the opposite band to hit the full target. Woot woot! The gains weren’t so huge but after some losing weeks, I will take it! It churned out roughly the same amount of gains as in USD/CAD, bringing the system total to 72.5 pips or 0.73% for the week. Not bad! I’ll share the Q1 2019 numbers in a bit to let y’all see if made a strong run like it did in Q4 2018. Oh, and don’t forget to check out Forex Ninja’s Systems Showcase in case you missed it!